PaaS typically serves as a platform on which software can be developed and deployed. As with most cloud services, PaaS is built on top of virtualization technology. Businesses adapt to PaaS as they need scaling & demand grows. Key advantage of adapting platform as a service (PaaS) reduces the cost and complexity of managing assets so that business can focus on improving business process rather than monitoring assets. Rapid development: Provides high-productivity and improves the speed of overall process. 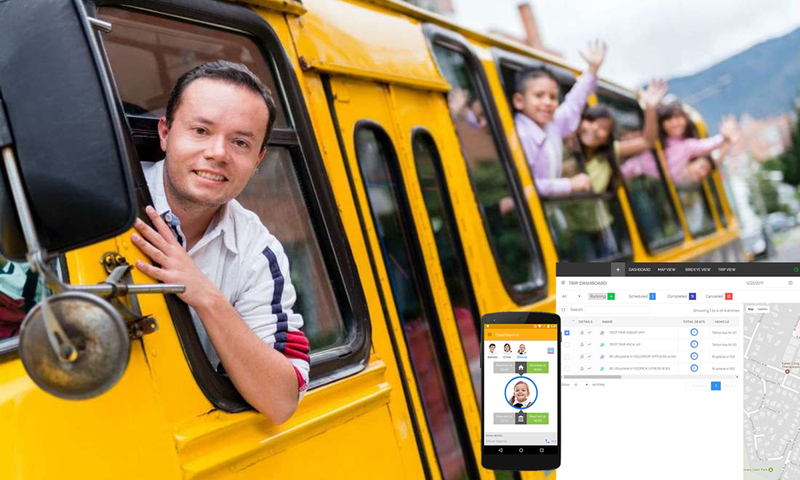 There are lot more advantages that businesses can gain from Paas, Also the trending and on-demand business solution is vehicle tracking system assists in tracking and monitoring fleet vehicles in any location. If these two major technologies combine, it will bring more benefits for businesses. 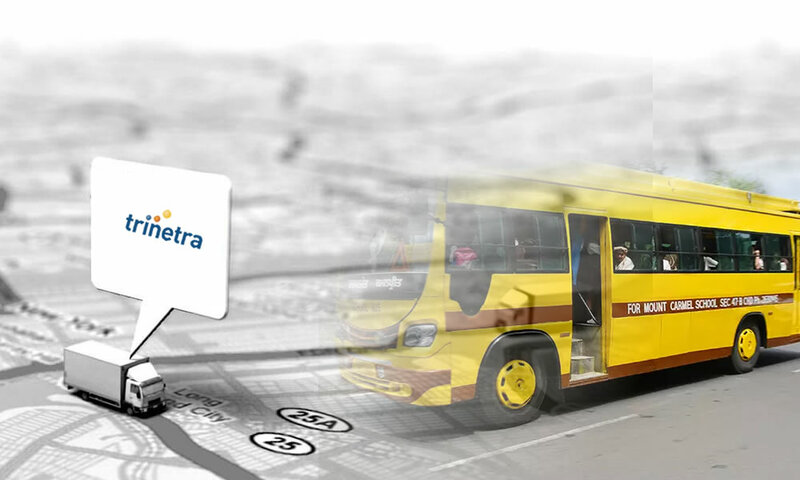 Considering vehicle tracking system that works with GPS serves as a medium for tracking, monitoring and locating vehicles. 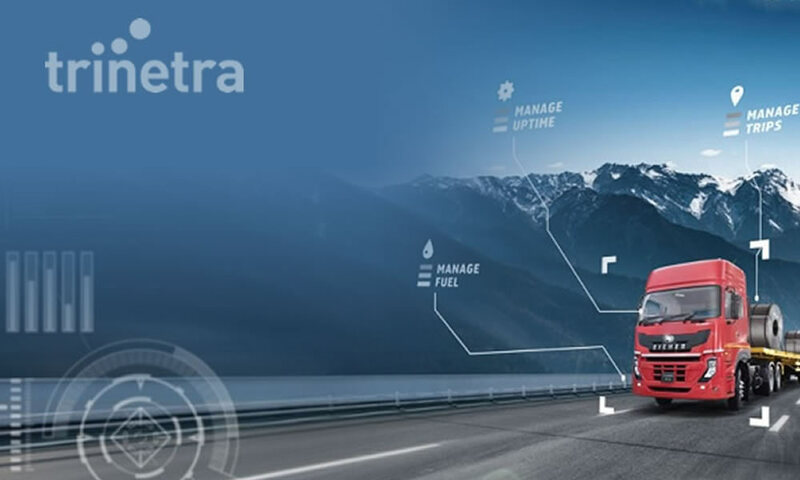 Cutting costs associated with vehicle maintenance will be possible due to optimized usage of fleet vehicles and the system allow notifications based on calendar time, mileage or other chosen criteria. 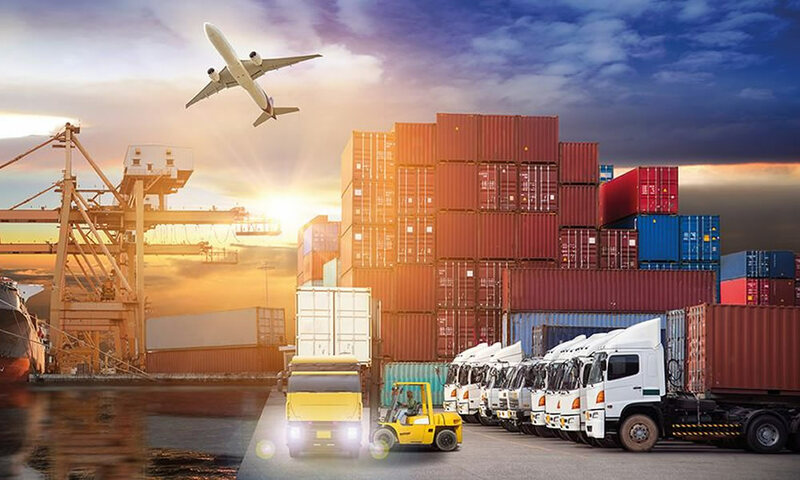 Businesses that concerns about their fleet vehicles and to know the status of vehicles in real-time then vehicle tracking solutions will be the right choice. 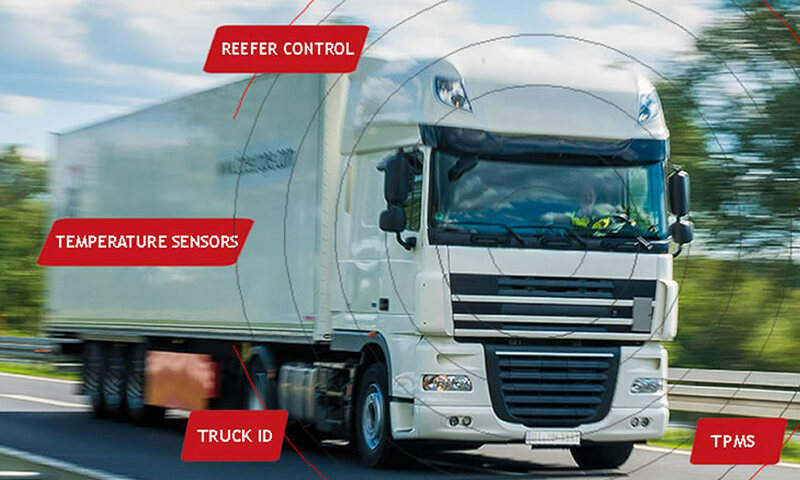 To get the advantages of vehicle tracking solutions and achieve more, become a partner with reputed fleet management company and move forward. Trinetra wireless will be the right solution provider to know more in detail about us visit https://www.trinetrawireless.com/ or leave us an enquiry.